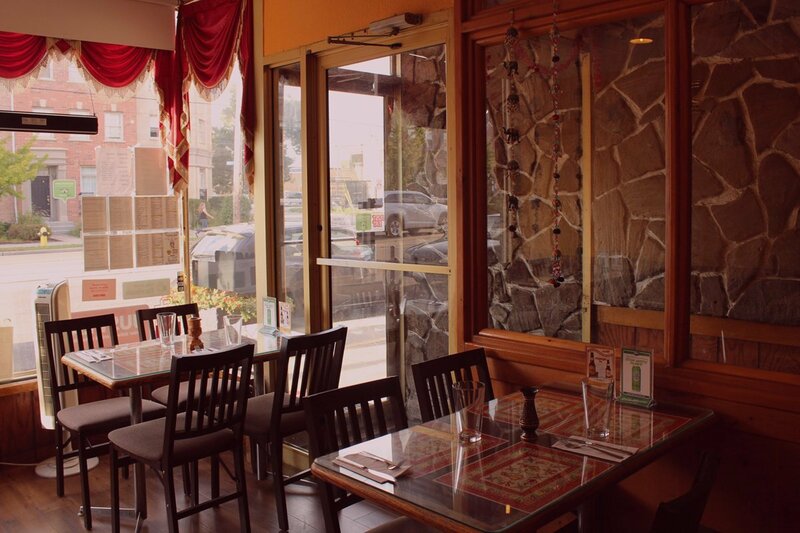 Bombay on the Lake is conveniently located in the Etobicoke area of the GTA, and we offer the choicest of Indian cuisine in a contemporary setting with exquisite service. Bombay on the Lake is recognized through receiving 7 consecutive Etobicoke’s Readers Choice (2011-2017) Awards for Best Indian Restaurant, several nominations of the Gem of the Lakeshore 2013 Award, Food Pages People’s Choice 2014 Award and through the local newspaper Snapd as one of Etobicoke’s most acclaimed and popular fine dining restaurants within the last 10 years. This cute little family restaurant is sure to please with its mouth-watering food, impeccable service, and cozy ambience. The experience at Bombay on the Lake, whether you dine-in or host a party, take-out, or get delivery is always a pleasant one. 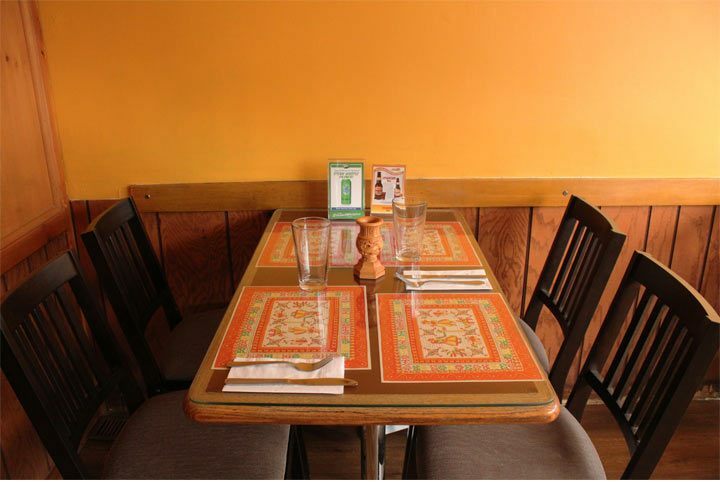 Click here to view images of our restaurant and our special dishes we provide for you! Bombay on the Lake brings authentic North Indian cuisine straight from the seashores of Bombay to the grand Lakeshore of Toronto.